Starting tomorrow, Verizon is offering new BOGO deals on four of its best Android phones, with a trade-in. The models offered with this deal include the Google Pixel 2, Samsung Galaxy S8, Moto Z2 Force and the LG V30. That is a nice collection of handsets to choose from. Now, here's how this works. You buy the two phones using device payment, which merely means that you are paying for them in 24 monthly installments. Next, you activate a new Verizon Unlimited account. After you make the purchase of the two phones, you will have 30 days to trade-in your phone. And yes, you get to keep the trade-in value of the trade, in addition to receiving monthly bill credits to offset the cost of the free phone. Whichever handset you decide to purchase will also be the model of the free unit. 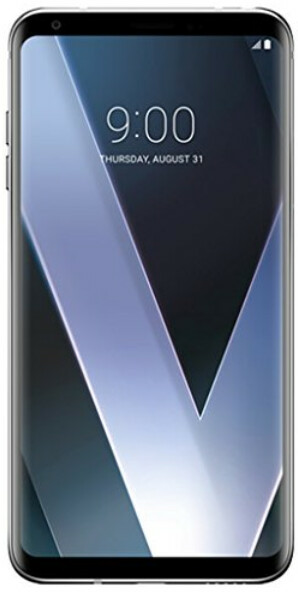 So if you decide to go with the LG V30, that will also be the phone that you get for free. While we know that the deal starts tomorrow, there is no word on when it will end. If you are interested, we would suggest that you don't procrastinate just in case. The BOGO offer is available to new Verizon customers, and existing ones with an upgrade to burn.